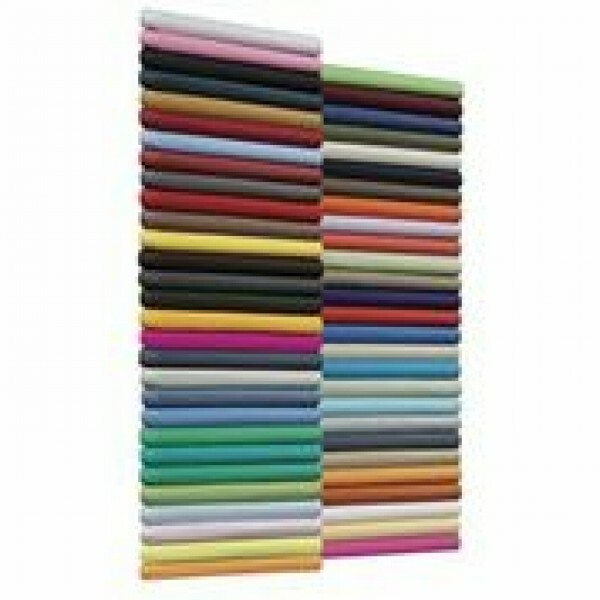 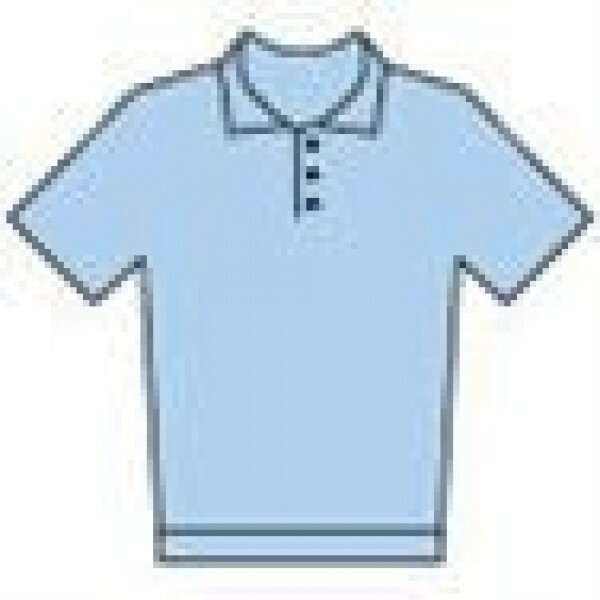 Available in Plain or corporate - have your club /association logo embroidered or printed - other colours available. 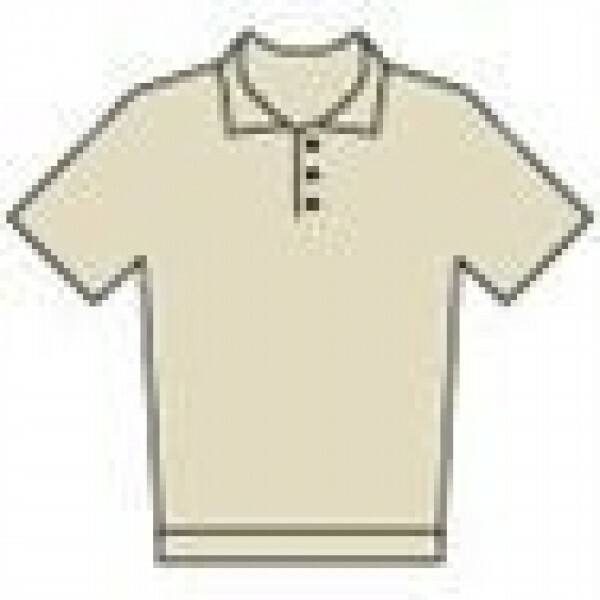 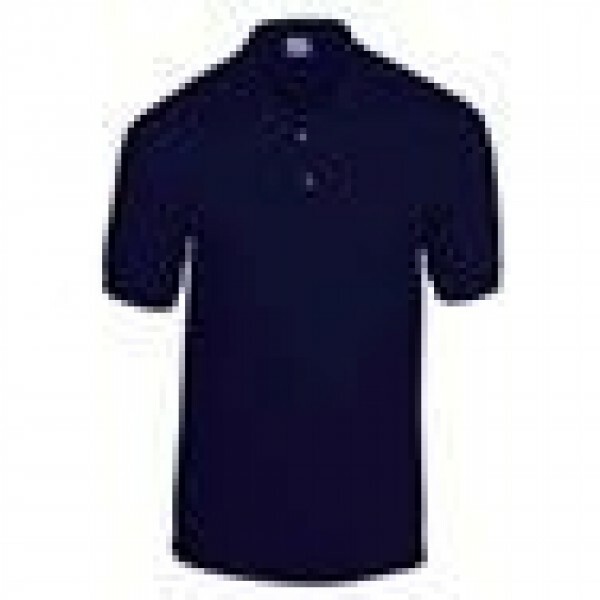 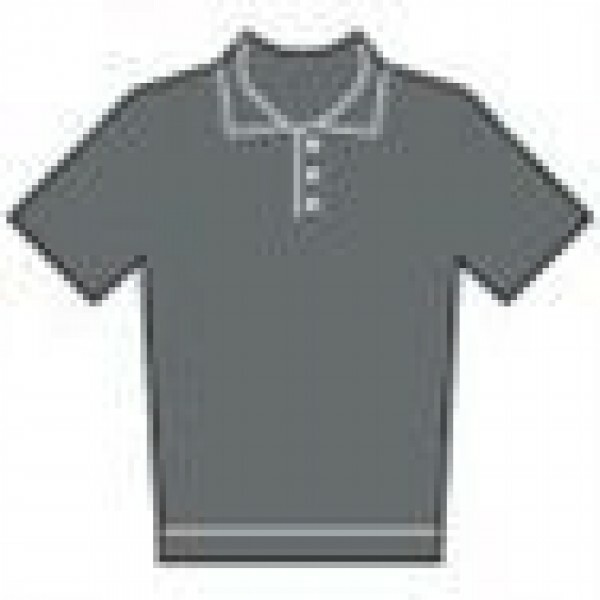 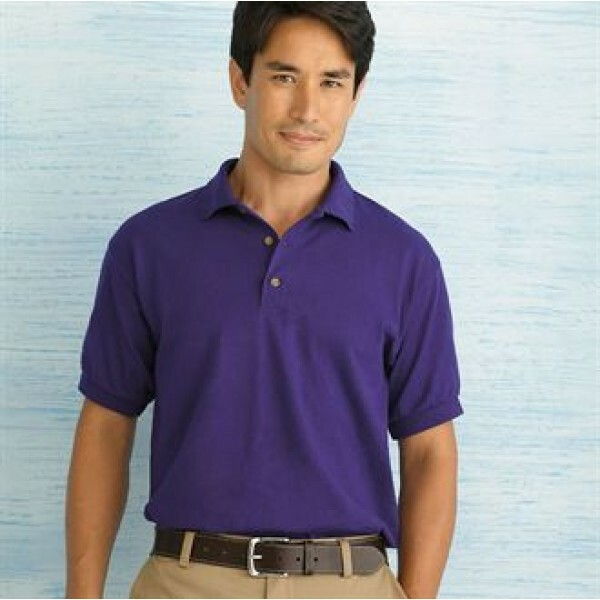 Produced by Premium manufacturer Gildan, these Polo shirts have a contoured welt collar, welt cuffs, wood tone buttons. 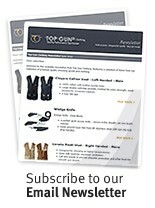 the Jersey fabric is a Moisture Wicking fabric - stay dry and cool.